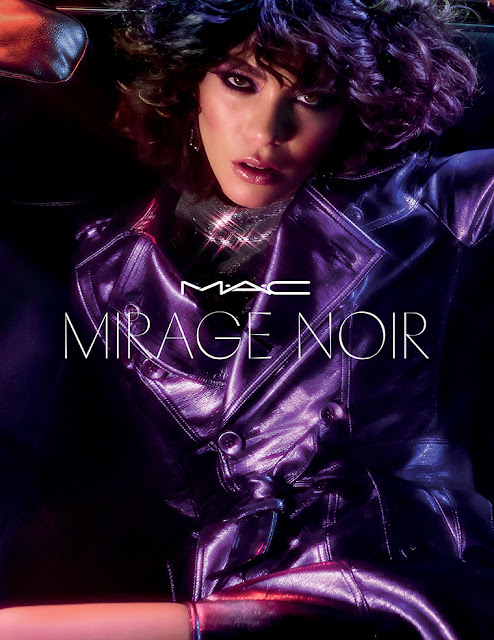 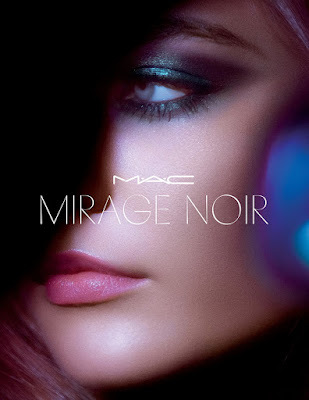 MAC recently unveiled their new Summer 2018 Collection Mirage Noir! 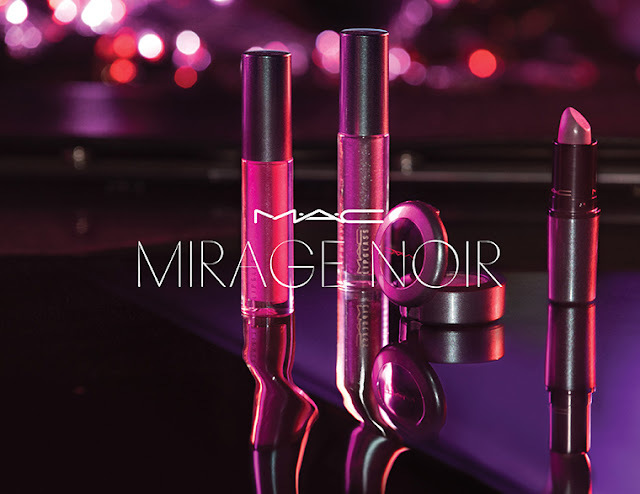 Mirage Noir is said to be inspired by mind-bending visions, illusions and delusions, and shade-shifting hues of a steaming summer night at an 80’s disco. 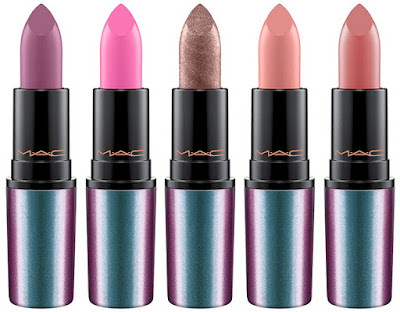 The collection housed in extremely bright duo chrome packaging, in shades of blue and purple keeping with the perfect, luxurious "disco fever" style, includes single eyeshadows, a bronzing face and body foundation, a multi-colored face powder, bronzers, lipgloss and lipsticks which comes in all five of MAC’s lipstick finishes: cremesheen, satin, amplified, matte, and frost. The centre piece of the collection, this compact powder with a mix of 4 shades, combines a pearly texture with an opaque finish. Delicate illuminant bronzer with a satin finish, perfect for an elegant glowy effect. 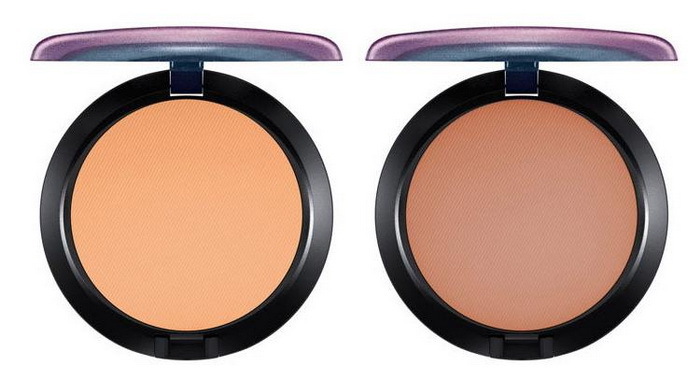 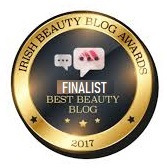 A bronzer compact powder, with matte finish, ideal for a sunkissed make up. 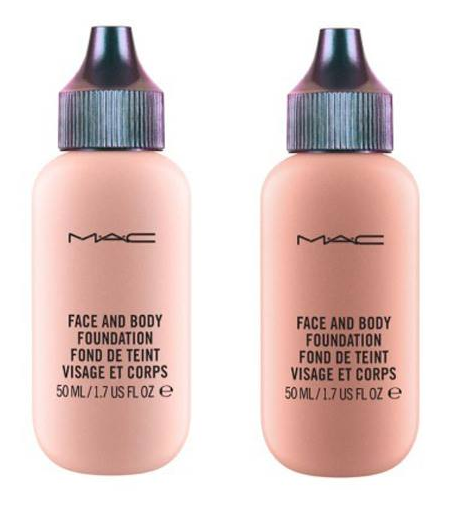 A fluid foundation for face and body, the texture is enriched with delicate shimmer that give the skin a slight glow effect. Four vibrant, versatile and ultra-glam shades united by ultra-luminous finishes and silky textures. 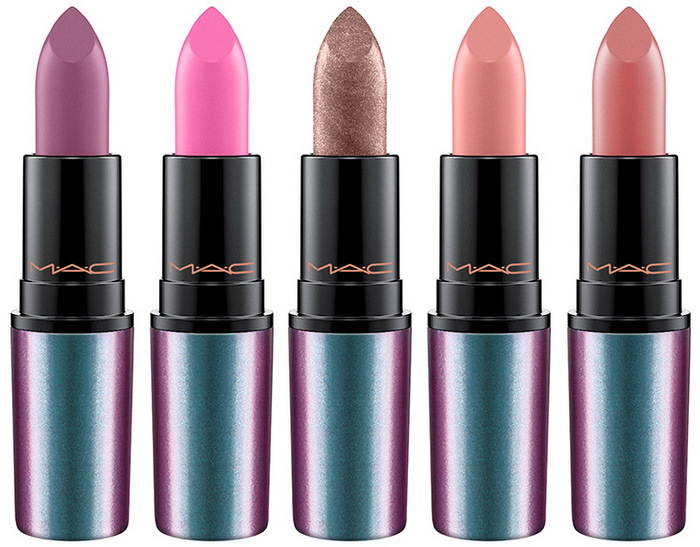 A delicately scented vanilla fragrance lipstick comes in all of MAC’s five finishes, cremesheen, satin, amplified, matte, and frost. 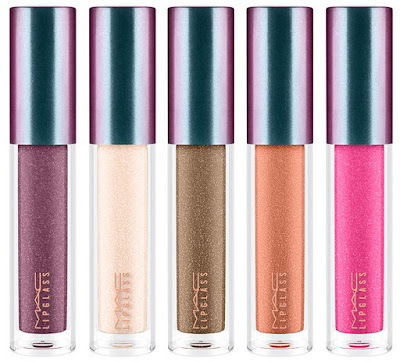 Glass effect lip gloss formulated with sparkling micro-particles for a guaranteed plumping effect. 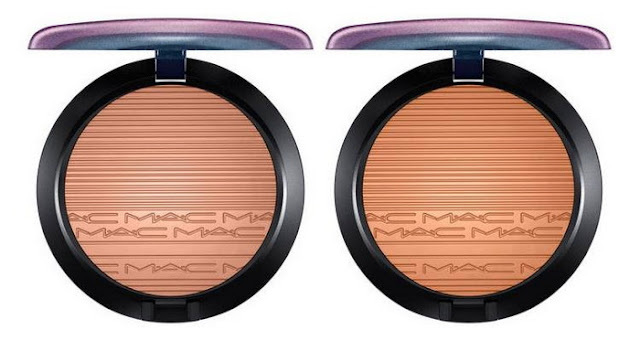 A face brush with a duo chrome handle that perfectly matches the unique style of the packaging. 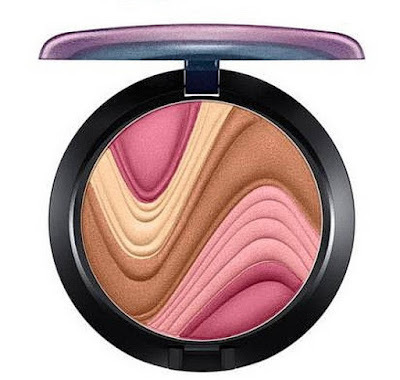 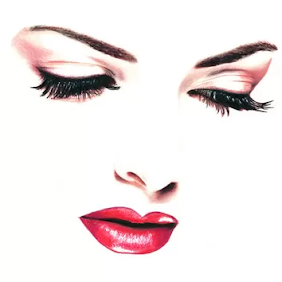 Soft rounded synthetic bristles promise to spread the products both in powder and fluid in an always uniform and aerated way for a natural and light face base. MAC Mirage Noir Collection is launching online on May 14th, and in stores from May 17th 2018.